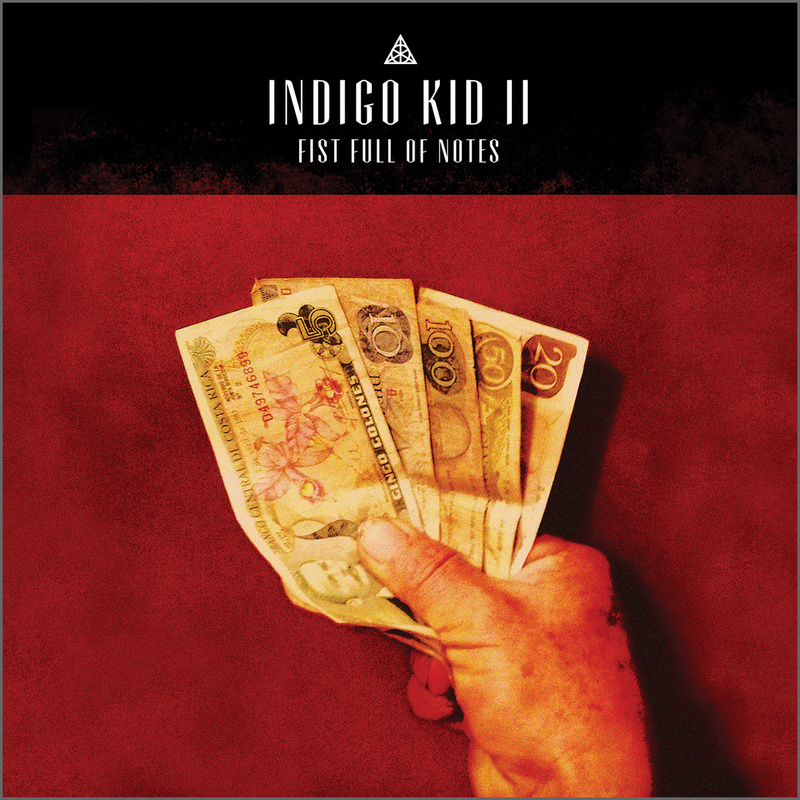 Indigo Kid’s first album, released in 2012, was a cocktail of melody, country, rock and jazz erudition delivered with whimsy and understated authority. It won plaudits all round (including from London Jazz’s Chris Parker - REVIEW) and was an early revelation of the composing and playing talents of leader Dan Messore. The follow up Fist Full of Notes, will garner plenty more praise. Messore’s writes strong melodic themes blended with lilting grooves and wide-ranging musical and cultural reference points. It’s rich material to explore for a refreshed line up of Martin France on drums and Trish Clowes on saxes (Iain Ballamy still guests on two tracks having shouldered all the sax duties on the first album). Tim Harries completes the band on bass. Snow on Presellis starts with fragments of melody passed around all the band over a gently rocking pulse before accelerating to a quietly insistent samba like groove and a flowing guitar solo. All Hands to Dance and Skylark is a skipping joyful piece with Clowes stretching out. It’s confident, distinctive music, these pieces picking up the threads of the first album. There are extra dimensions to this album however. Messore has been exploring the use of electronics, not least in various collaborations including with Jake McMurchie’s Michelson Morley. Those techniques add an extra dimension to this album. Sometimes it’s atmospheric washes behind more melodic pieces. In other places a darker more intense mood emerges. From Nowhere to Our Place has muted thunder from Martin France’s drums as layers of guitar and distortion build up. Carpet Boys’ marching melody builds to climax of howling guitar battling with Clowes’ sax. Sketches in the fabric is a looser pieces with Iain Ballamy’s distinctive sound stating and exploring a plaintive theme against racing drums, Messore’s guitar weaving in and out. From moments of almost unbearable tenderness and melancholy in pieces like The Healing Process, through the playful and dancing, to the dark and anguished this album is a significant achievement for a distinctive and confident musician.